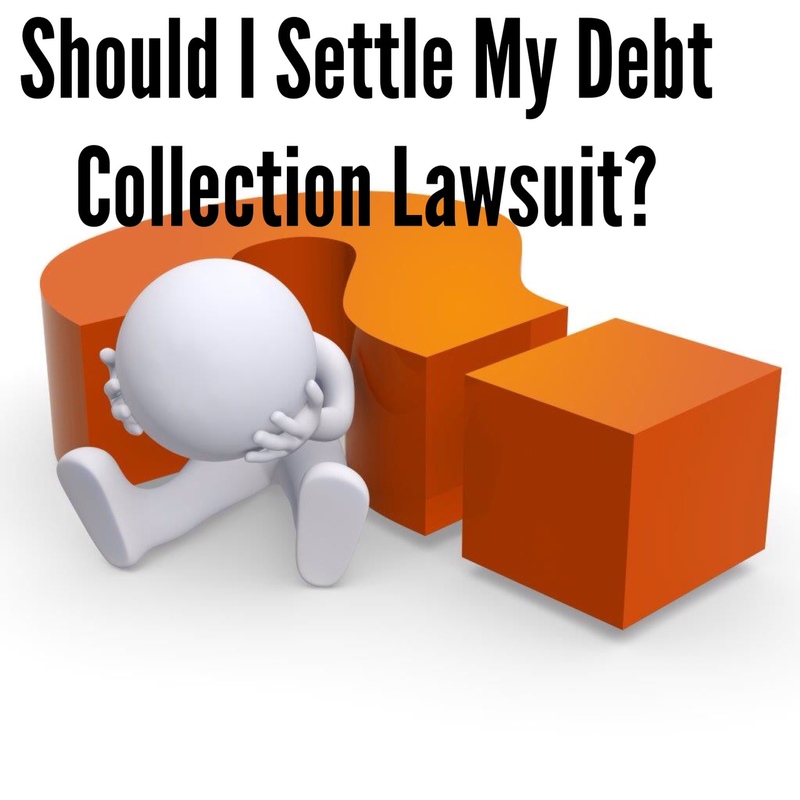 Should I Settle My Debt Collection Lawsuit and For How Much? You’ve been sued in a debt collection case; you or your attorney has been negotiating with the debt collection lawyer and you must decide whether to settle or to fight. The answer is not always clear; there are many factors you must consider. Before deciding whether to settle and for how much, you must first determine if you’ve been sued by an original creditor or a debt buyer. Original creditors are generally less likely to settle on as favorable terms as debt buyers because debt buyers generally have a harder time proving that you owe them any money. So, if you’ve been sued by a debt buyer, you’ll want to consider whether they have the proof necessary to prove your liability for the debt and their ownership of it. Do You Have Any Defenses? Next, you must determine whether you have any defenses; and if so, whether you have a substantive defense or a procedural defense. Substantive defenses mean you don’t believe you owe some or all of what you’ve been sued for. Perhaps you are the victim of identity theft or you’re a military service-member entitled to a lower interest rate. If you have a good substantive defense, it should factor heavily in your decision whether to settle and for how much. 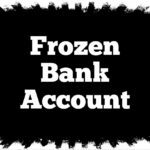 Procedural defenses don’t necessarily mean that you dispute owing the debt, but rather that something about the way you’ve been sued precludes that debt collector from recovering the debt from you. Procedural defenses include improper service of the summons and complaint, a debt buyer’s inability to prove that it owns the debt; and the debt collector’s failure to comply with local licensing requirements. With procedural defenses, it is important to consider whether the error can be fixed. If so, the court may give the debt collector the opportunity to correct its mistake. Also, if the case is thrown out on procedural grounds, the debt collector may simply sue you again or, as often happens, the debt may be re-sold to another debt buyer who will be the next boogieman knocking on your door. What is the Practical Thing to Do? 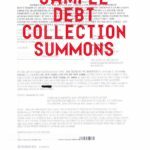 There are important practical considerations to make in determining whether and for how much to settle a debt collection lawsuit. Firstly, you should never sign up for a settlement that you can’t keep to. It’s a favorite dirty little debt collection attorney secret to settle with a consumer for a reduced amount and agree to accept monthly payments with the hopes that you will default. If you default, the debt collector can then recover the full amount they sued you for without ever having to prove their case. This is a favorite tactic of debt buyers who know that when push comes to shove, they probably can’t prove that you owe them any money. Next, you need to keep in mind the full cost of settlement. Consumers don’t always consider the potential tax consequences of a settlement. Under current tax law, with some exceptions, the difference between what the debt collector claims you owe and what you settle for is generally considered taxable income. For example, if you were sued for $10,000.00 and settled for $5,000.00, you will be taxed on the $5,000.00 difference. Finally, you need to do a cost benefit analysis. While sometimes you have to draw a line in the sand and put up a fight, other times you have to be practical about the costs associated with defending a debt collection case. For example, if you’ve been sued for a $1,200.00 credit card debt and would need to take two or three days off from to go to court and fight, it might in the end cost you more to fight then to settle. While there are no hard and fast rules on if and for how much to settle a debt collection lawsuit, it is always important to consider the whole picture and make an informed decision. Remember, the debt collection attorney works for the debt collector, not for you. Take what he or she says with a grain of salt and consider what’s best for you. If you have an attorney, make sure you discuss with he or she all the considerations raised here. If you need help settling or defending a debt collection law suit contact us today to see what we can do for you. 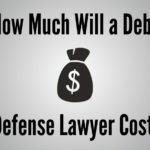 How Much Will a Debt Defense Lawyer Cost?